SESOBEL is a mission that goes beyond providing disabled children with special services. SESOBEL is a mission of love, a place where love works wonders in everyone’s life. A mission that values equality, acceptance, and respect for each human being despite his/ her appearance, beliefs, intelligence, or socio-economic background. When Yvonne Chami created SESOBEL 35 years ago, disabled children were hidden and marginalized. Families struggled to meet the needs of their children in a society seemingly unaware of their existence or of their suffering, and of the challenges resulting from an overall lack of support and services. SESOBEL took on those challenges to redeem this situation and provide disabled children and their families with joy and hope for better days. 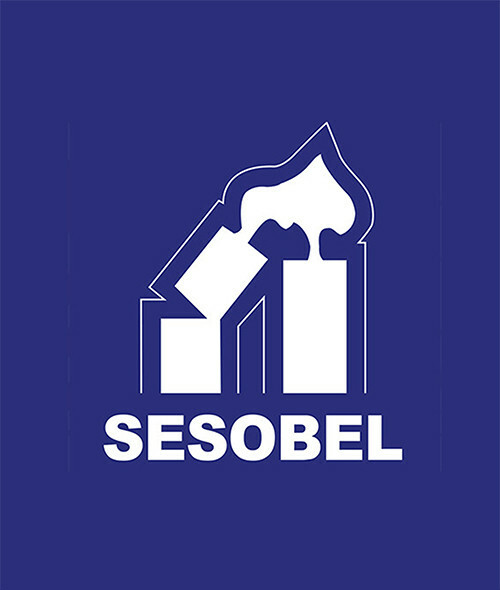 SESOBEL provides services to children with mental and/or physical disabilities and autism. It offers support to their families and promotes awareness about disabilities and inclusion in society. A multidisciplinary team of 200 specialized professionals care for the medical, rehabilitation, special education, and management needs of more than 450 disabled children each year (80% of whom are from disadvantaged backgrounds). They are supported by a network of 5,000 friends and professionals from Lebanon and abroad. Over the years new services and approaches have been developed including state of the art technology, new research and other partnerships, specialty training and diverse innovative programs. Because of SESOBEL’s impact towards inclusion and advocating for the rights of disabled people, there has been a change in attitudes in Lebanese society. As a result, new institutional structures have been created, new paramedical and other specialized university degrees have been introduced, and the government has included disability among its responsibilities. Today, SESOBEL is prominent in the field of disability in Lebanon and the region. Helped by multidisciplinary teams and people’s generosity thousands of children and their families have been touched in SESOBEL’s outstanding lifetime commitment to service, dignity, respect, and love.